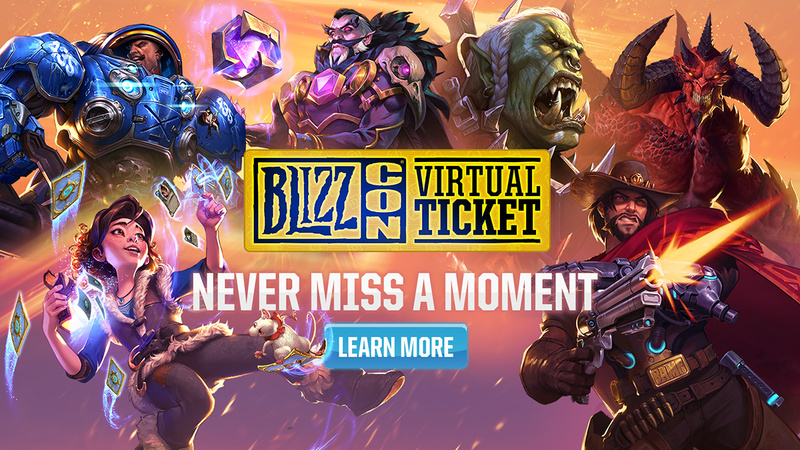 Purchase tickets and check out all of the cool loot for live attendees! 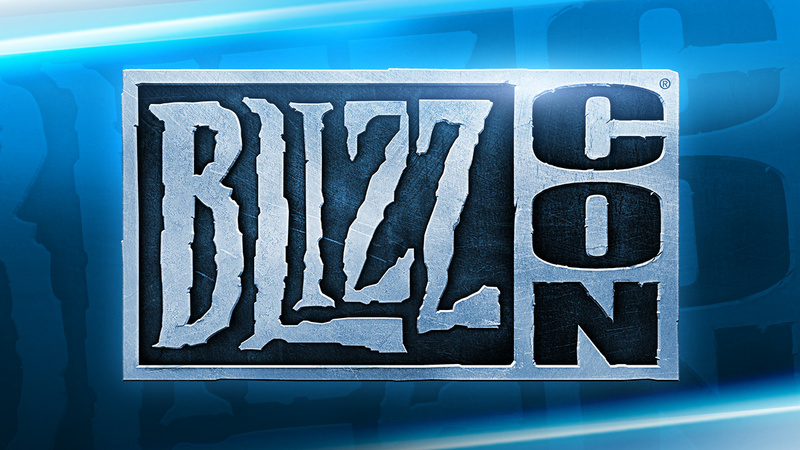 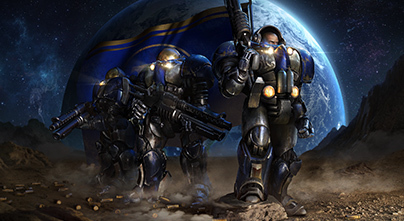 At BlizzCon 2018, we're serving up four commemorative beers brewed with Bottle Logic Brewing to celebrate StarCraft's 20th anniversary! 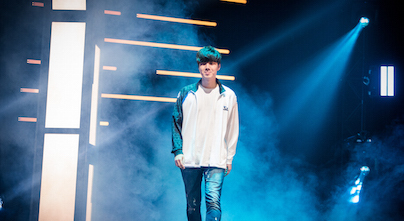 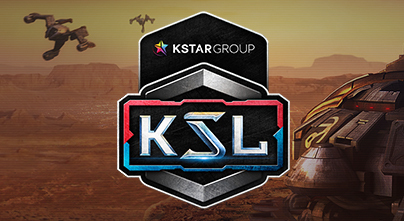 The champions of Korea’s StarCraft leagues will clash at Anaheim in a special show match. 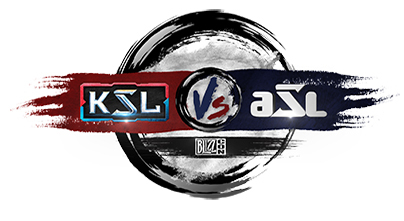 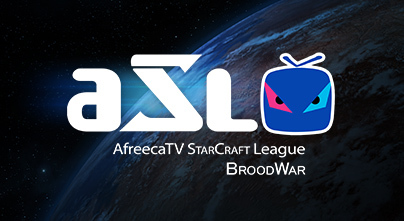 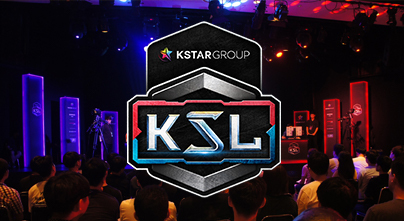 The KSL Season 2 sponsored by K-STAR GROUP will start from Sep 17, accepting submissions for the league participation. 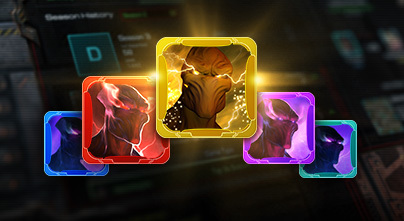 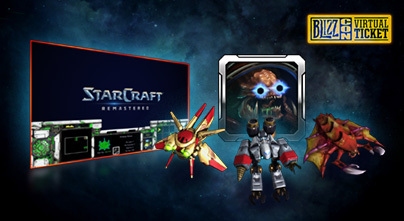 Purchase tickets and check out all of the cool loot for live attendees. 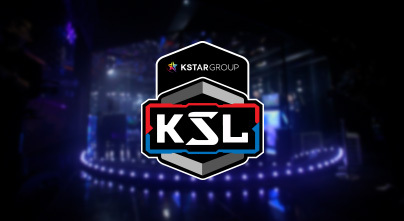 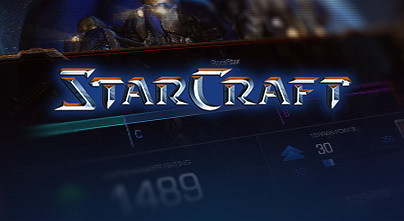 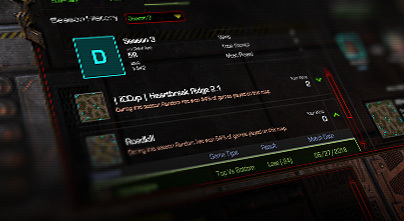 The Korean StarCraft League will run a full season through December. 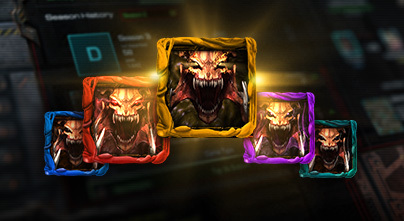 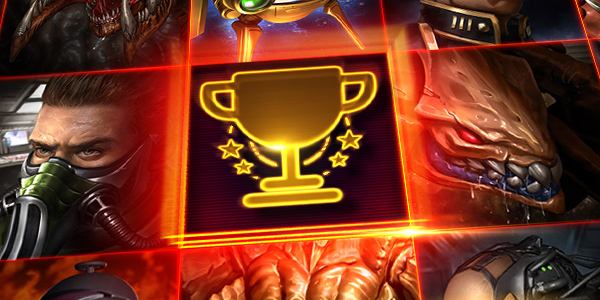 The StarCraft: Remastered competition will run three days per week. 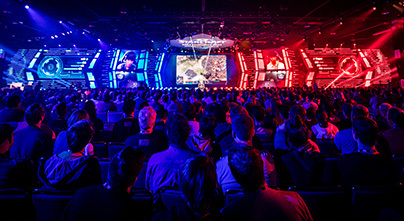 After brutal battles in the online and on-site qualifiers, the top 16 players have been determined.